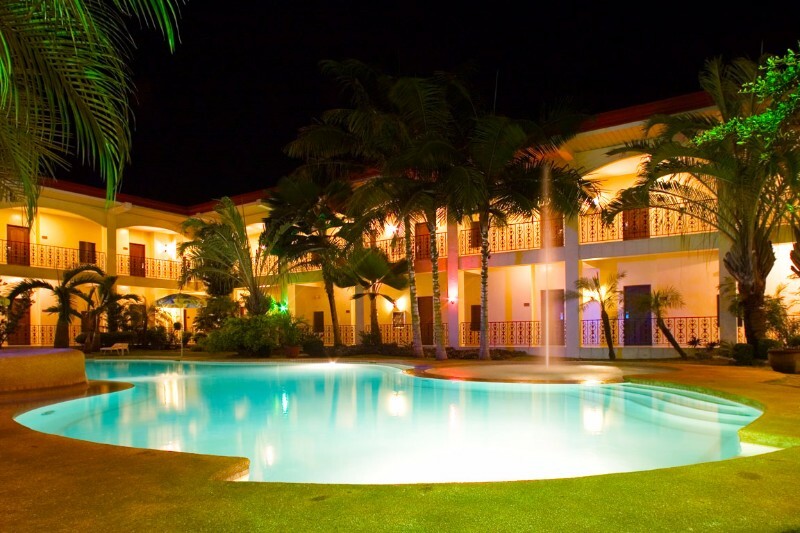 CITYSTATE-ASTURIAS HOTEL in Puerto Princesa, more than just a hotel, is a haven to local and foreign visitors; an enjoyable place for a family bonding-a romantic getaway for every couple- a respite for the hectic executive or entrepreneur and a portal to nature’s wonders for the adventurous tourist. Its adaptable banquet facilities can seat up to 350 guests and is a perfect venue for any occasion-from parties to formal or informal forums. Citystate-Asturias Hotel, a home of boundless undertakings.